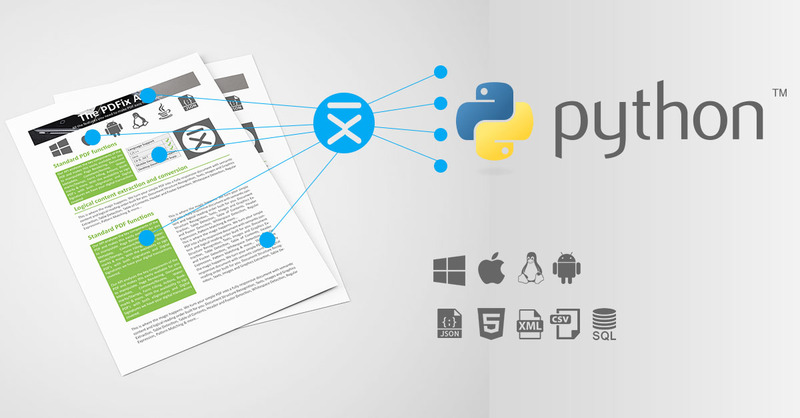 Extract Tables, Images and Texts from PDF using the PDFix SDK. 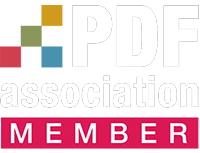 Logical Data Extraction from unstructured PDF is not an easy task and the quality depends on the original PDF layout. There is no perfect algorithm that works under all circumstances and our online engine uses only general configuration file which should be ok for majority of cases.We are always trying to improve our recognition and conversion engines. If you're not satisfied with the output feel free to contact us. We can customize settings of the automated extraction tool for your document set and improve quality of the extracted data. Everything you need to quickly build a prototype. Check real examples, based on common tasks that many users want to accomplish. PDFix GitHub repository contains samples to showcase how to easily run PDFix technology on your environment. 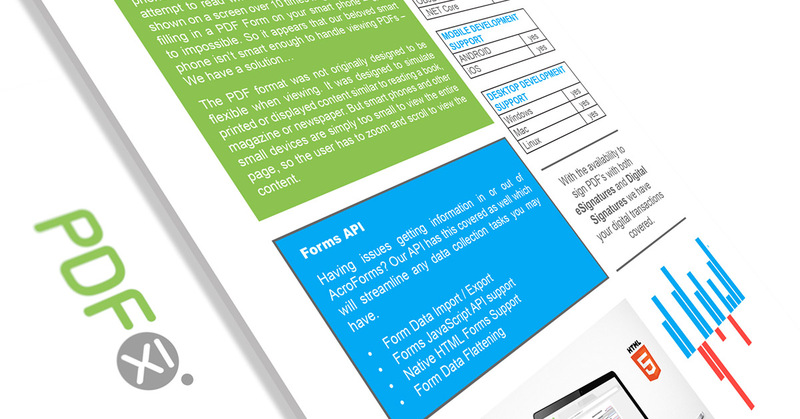 Check Extract Text, Extract Tables and Extract Images samples in our documentation.